Fourth of July weekend is finally here! How are you planning on celebrating America’s birthday? 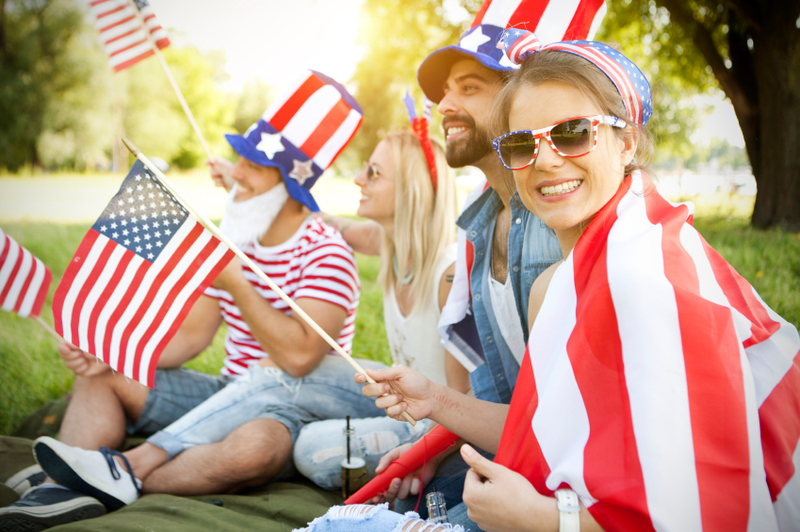 If you need a few ideas, Connecticut has plenty of patriotic events scheduled — here are our top four for the weekend! Staehly Farm Winery and All Fired Up are partnering up to bring you great food and local wines this Independence Day weekend. You’ll even enjoy a lineup of some great live music! This fireworks display over Lake Quassapaug is not one to be missed. But seriously, for those who attend, no matter where you sit, you’ll be able to enjoy the view! Celebrate America’s birthday circa 1876. You’ll enjoy boat races, an old-fashioned spelling bee, picnics, live music, and delicious ice cream (that you’ll help churn yourself!). This music festival includes all of the fan-favorite patriotic melodies! And it also ends with a fireworks show, of course! We hope you enjoy your Fourth of July weekend!